Through years of client partnerships, BLS has gained an in-depth knowledge of the automotive, chemical, consumer goods and industrial sectors. This depth of experience enables us to design integrated logistics solutions tailored to the needs of our clients. Based in Michigan, where the Benore Family started their business, the company has grown with locations now in Alabama, Kentucky, Georgia, North Carolina, South Carolina, and Tennessee. We provide a safety conscious environment with a family friendly focus for our employees. To: Benore Logistic Systems, Inc. 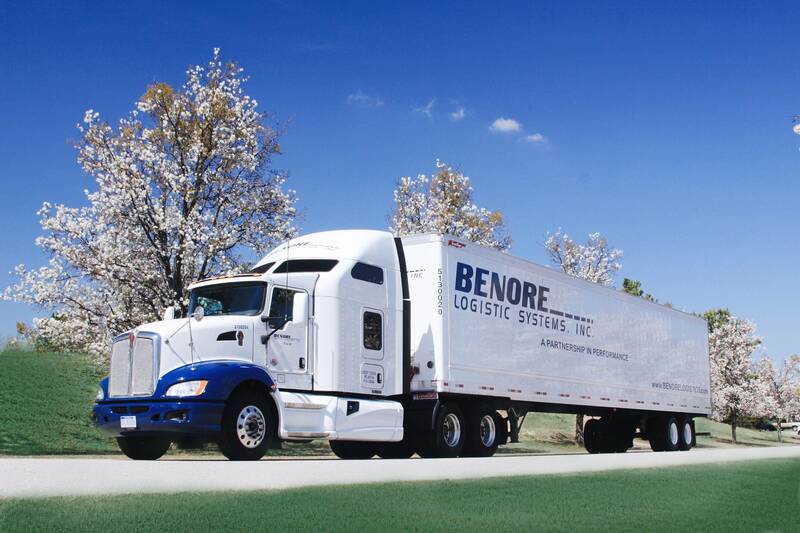 Thank you for your interest in Benore Logistic Systems, Inc., we hope you get the job.